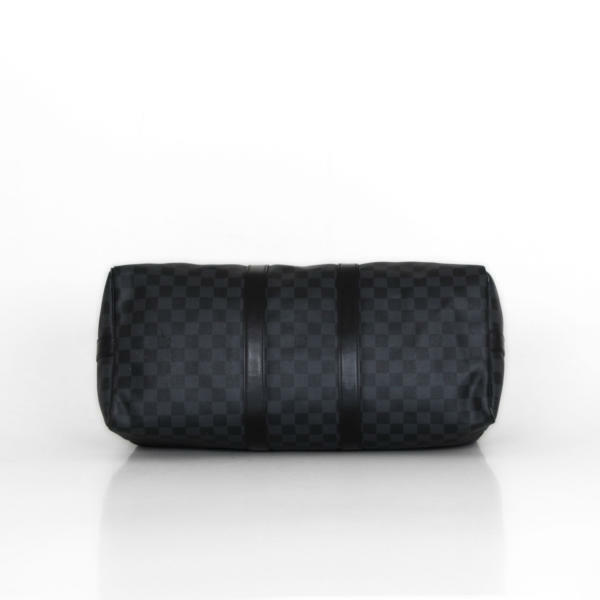 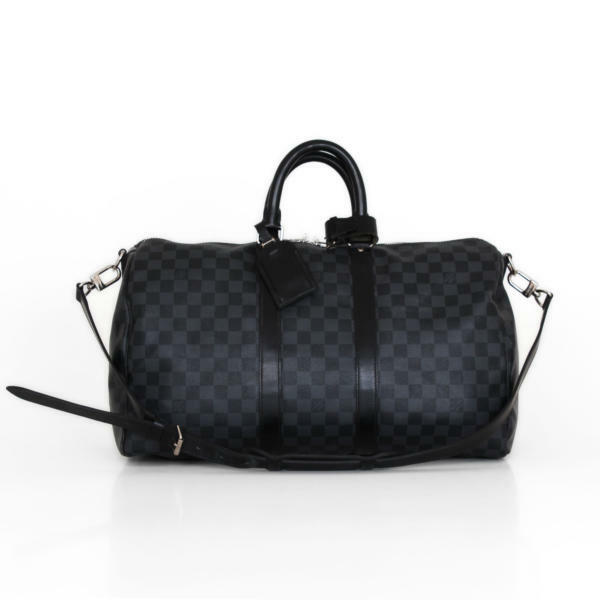 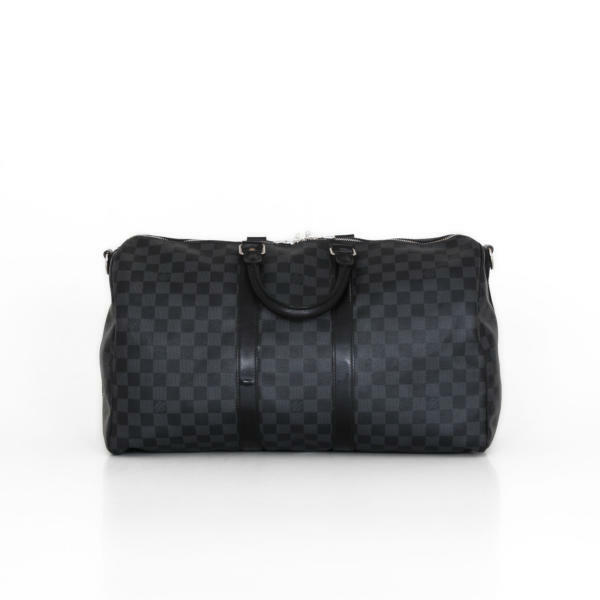 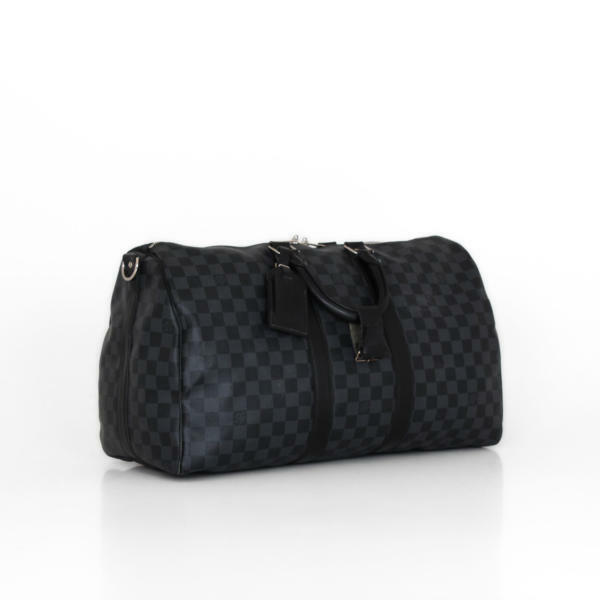 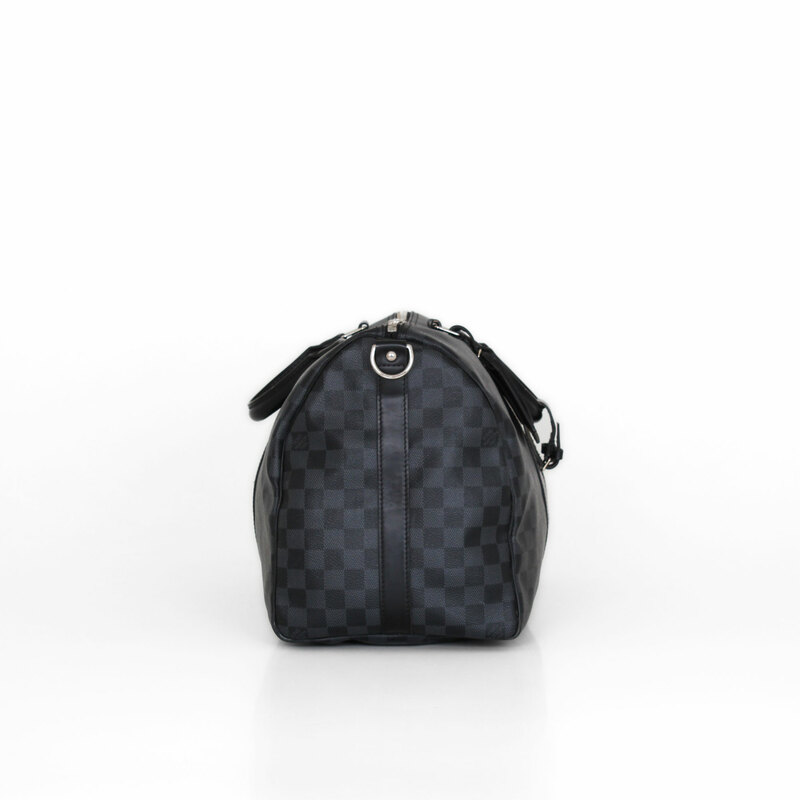 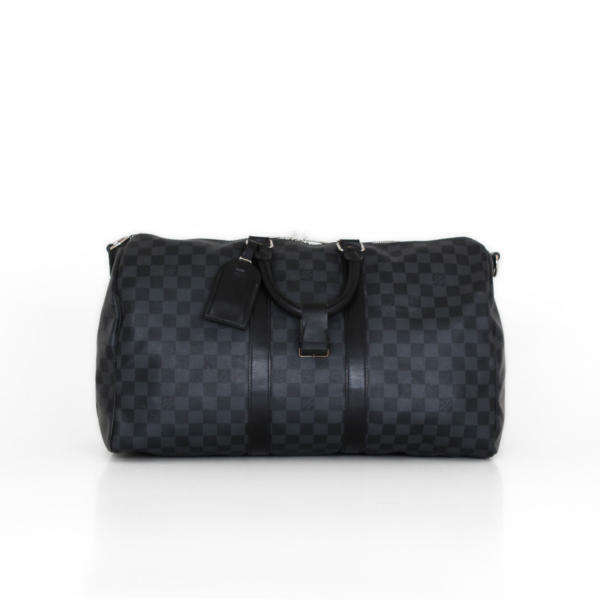 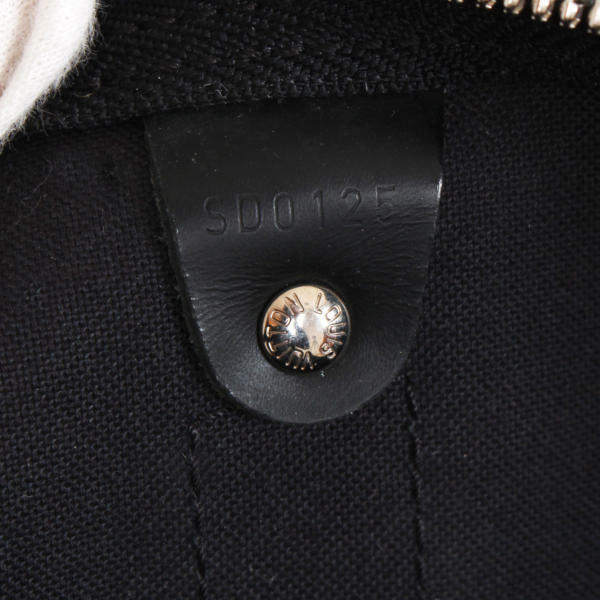 bag crafted of Damier Graphite canvas can be worn by hand or on the shoulder with an adjustable strap. This spacious travel bag can accompany you everywhere! 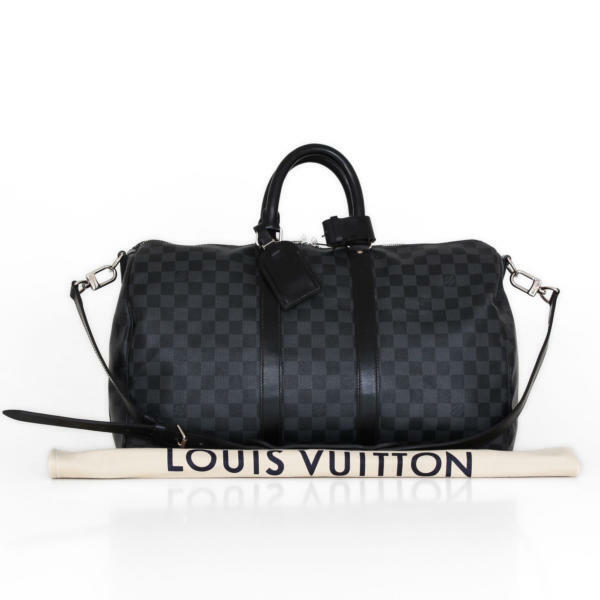 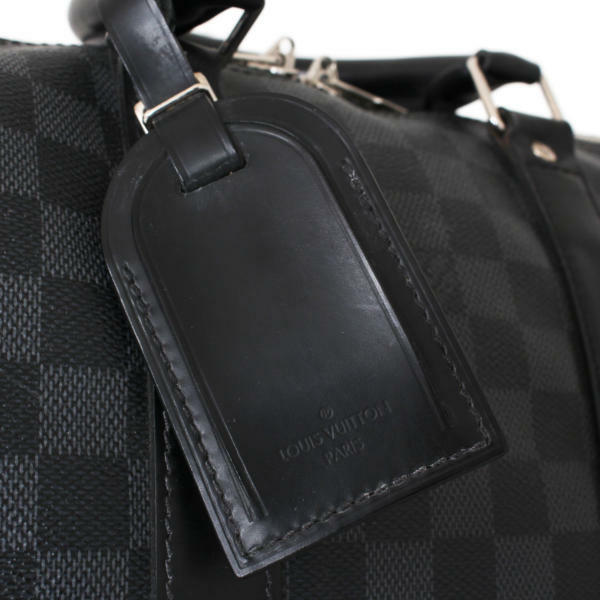 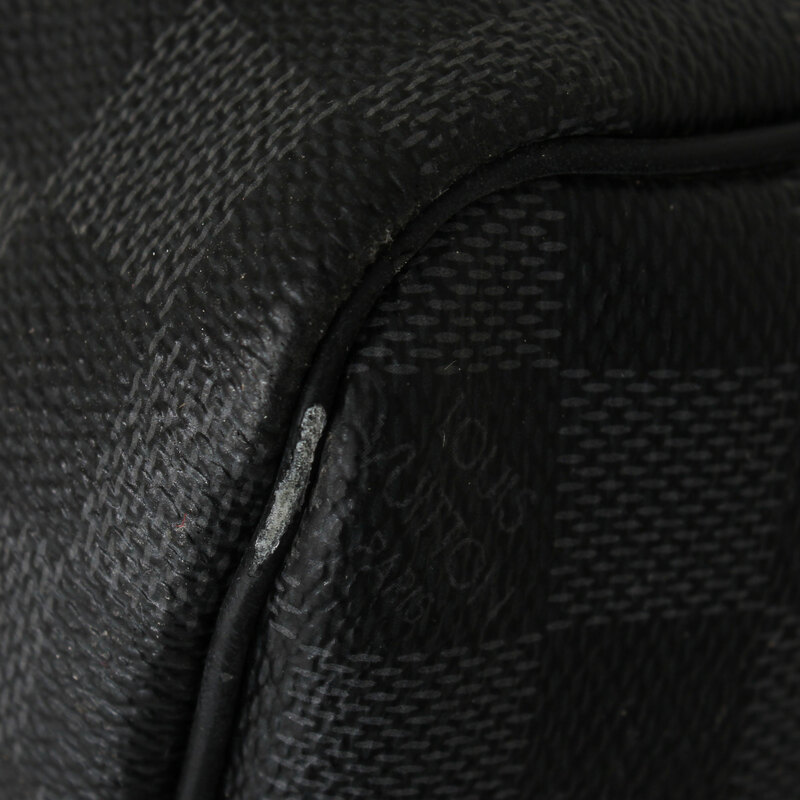 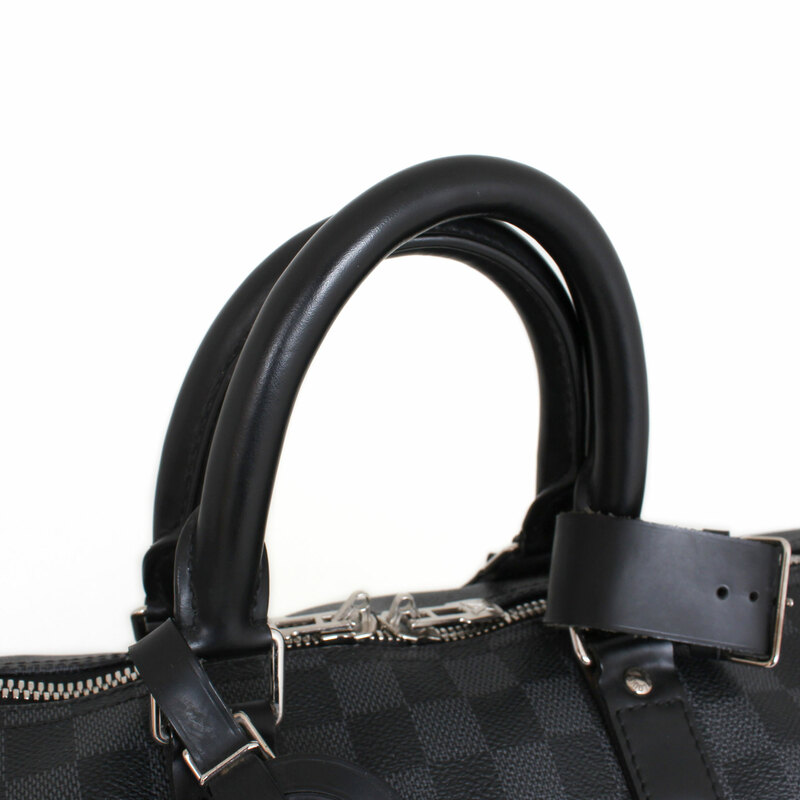 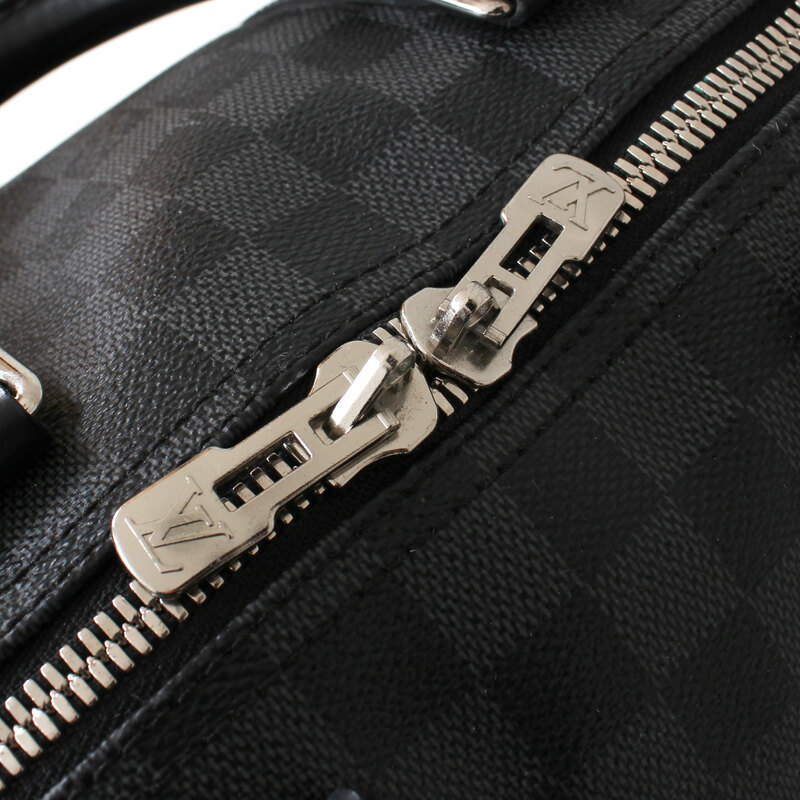 In CBL Bags we are experts on buying and selling second-hand luxury bags like this Louis Vuitton bag.